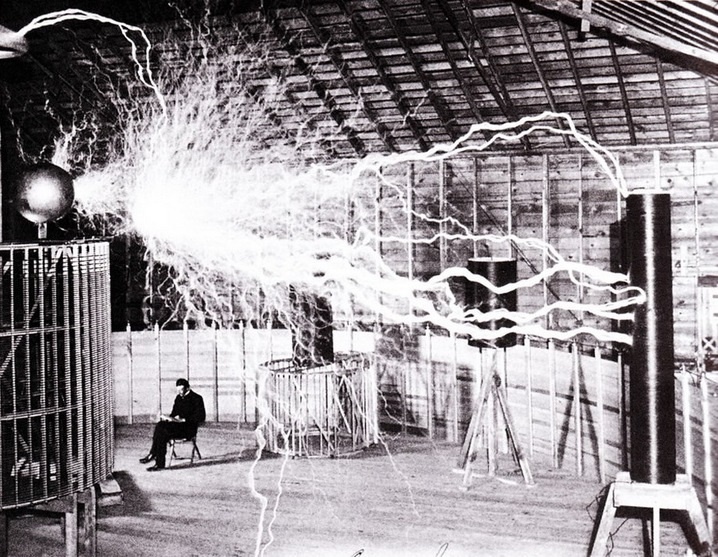 Nikola Tesla. . Wallpaper and background images in the ace2000 club tagged: photo physics electricity nikola tesla inventors light bulb.